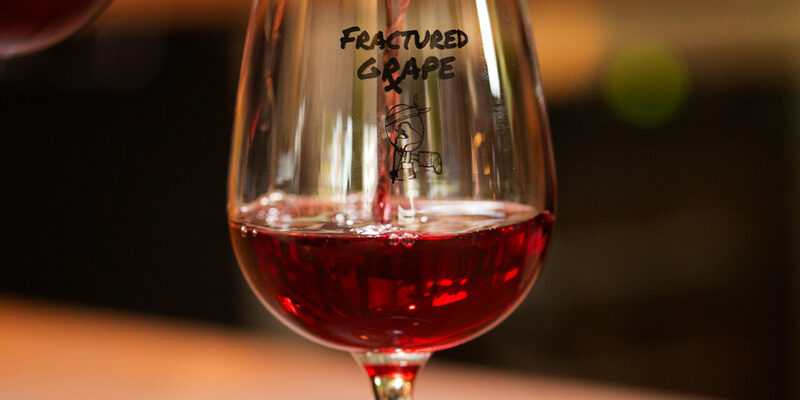 Fractured Grape has a cure for what ails you or at least has a support that does. From cancer to heart disease and so much more you can help support a cure for the cause of your choice. And all you have to do is sit back and relax, and enjoy a glass or bottle of their specialty wines, because for each bottle or glass you purchase they donate a portion to a charity that is searching for a cure. At The Fractured Grape finding a cure couldn't be easier and more enjoyable, we hope you will join us in fighting to find a cure for what ails you.